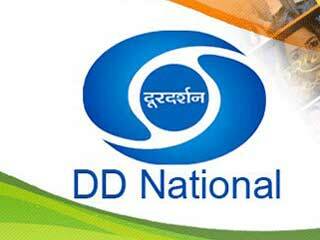 Doordarshan Kendra, Jalandhar also referred as Jalandhar Doordarshan is an Indian television station in Jalandhar, owned and operated by state-owned Doordarshan, the television network of Prasar Bharati (Broadcasting Corporation of India). 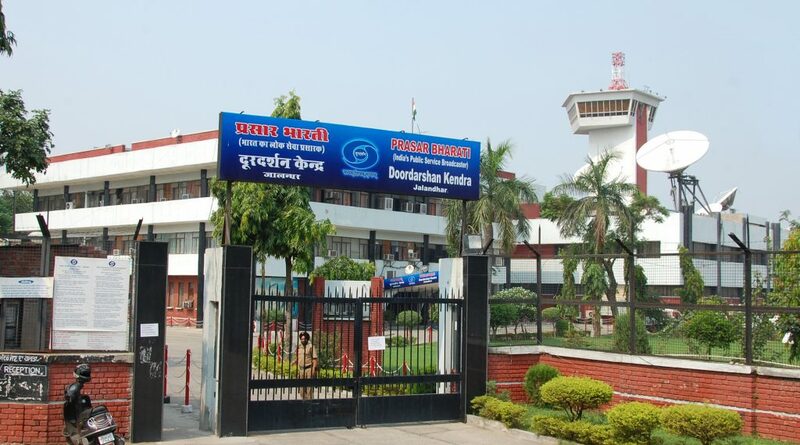 Doordarshan Kendra Jalandhar was inaugurated on 13 April 1979, after it was shifted here from Amritsar, where it was first established on 23 September 1973.It’s established here instead of Amritsar was made possible by the efforts of then Union I & B Minister, I. K. Gujral.The station is located at Gujral Nagar, the center has elaborate programme production facilities and large studios. 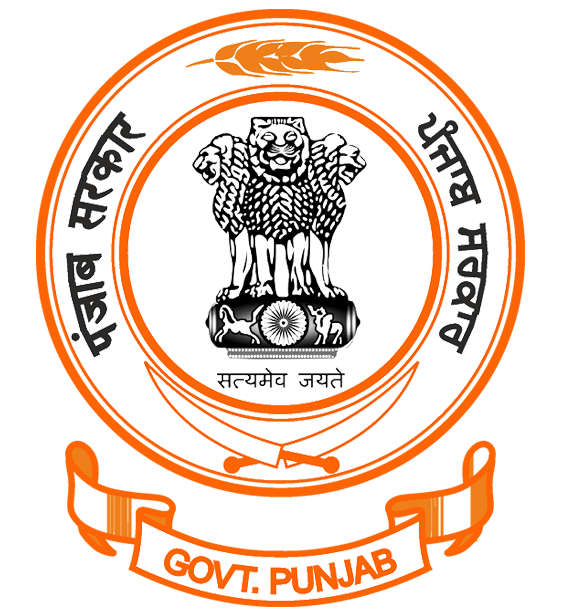 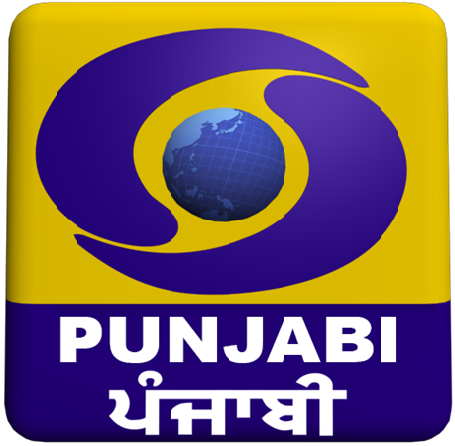 It produces and broadcasts the 24-hour Punjabi language TV channel, DD Punjabi, which was launched in 1998 and covers most of the state of Punjab, India. 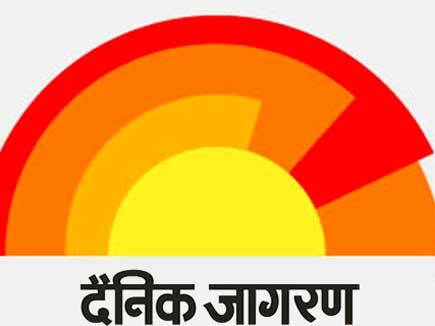 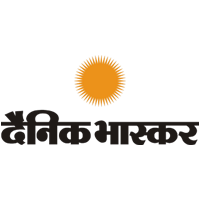 Prasar Bharatiis a statutory autonomous body established under the Prasar Bharati Act and came into existence on 23.11.1997. 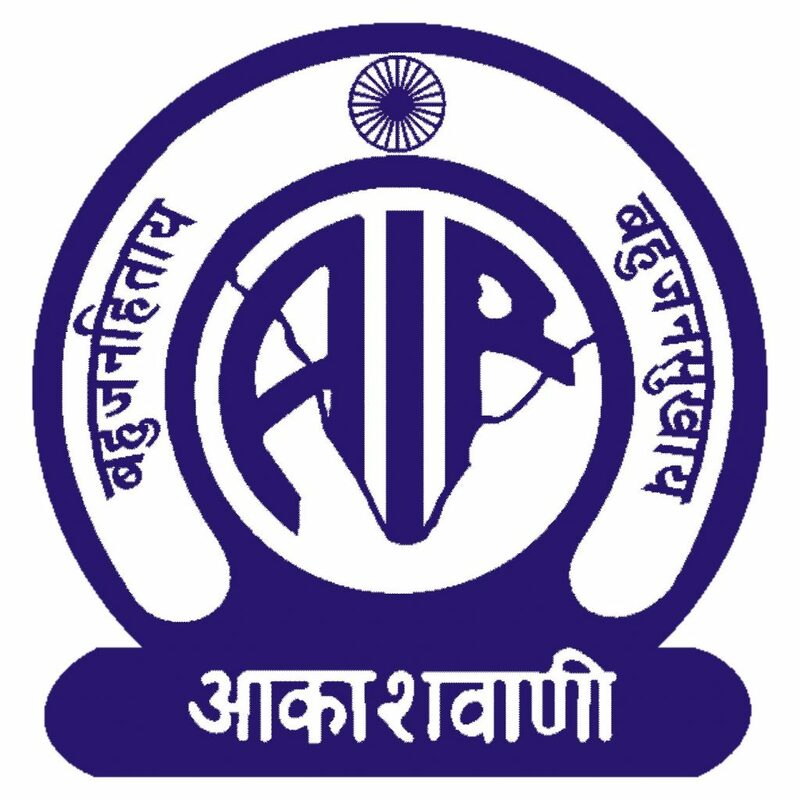 It is the Public Service Broadcaster of the country. 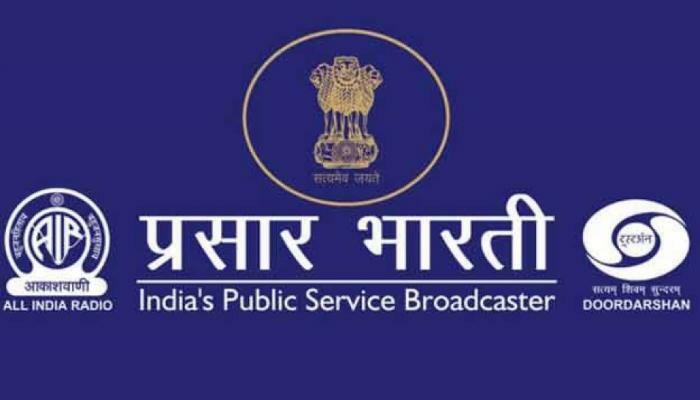 The objectives of public service broadcasting are achieved in terms of Prasar Bharati Act through All India Radio and Doordarshan, which earlier were working as media units under the Ministry of I&B and since the above said date became constituents of Prasar Bharati.